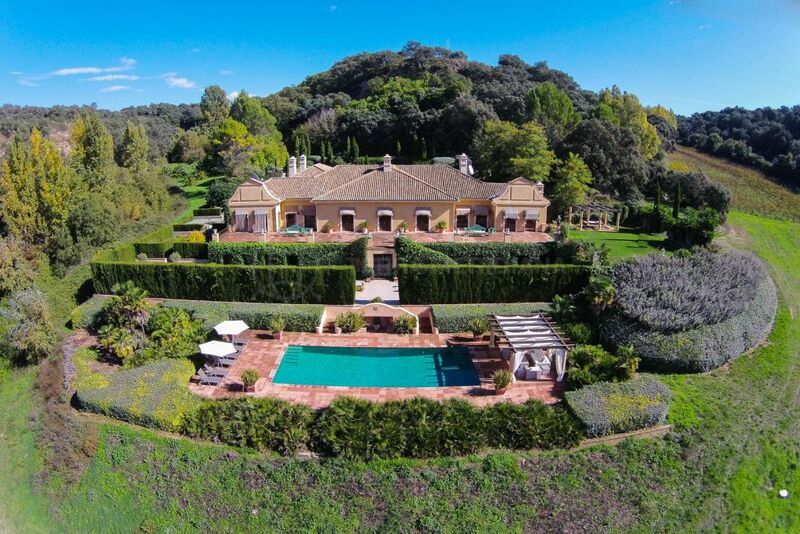 While we don’t specialise in country property, we do have a selection of very special homes for sale and rent in inland areas, many of which boast unique architectural and historical features. 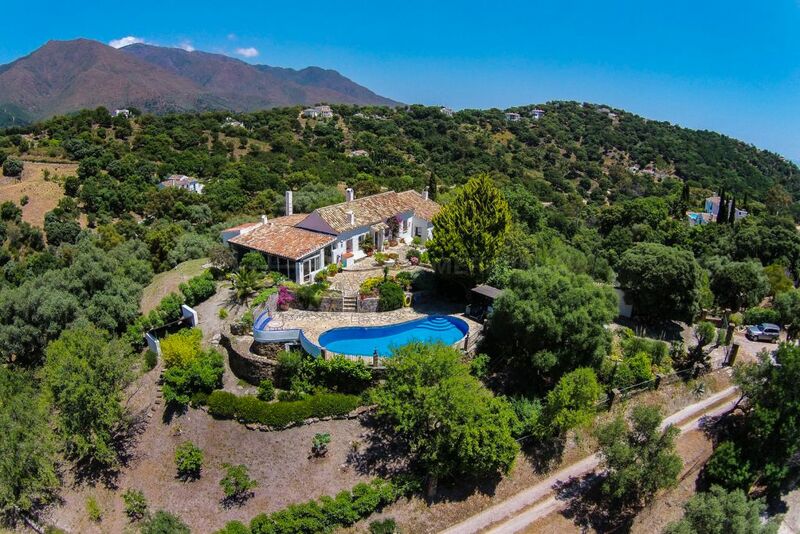 They are located, for the most part, close to charming towns in the mountains above the Costa del Sol, like Casares, Gaucín, and Ronda, that we believe offer a combination of excellent quality of life and proximity to regional communication links. 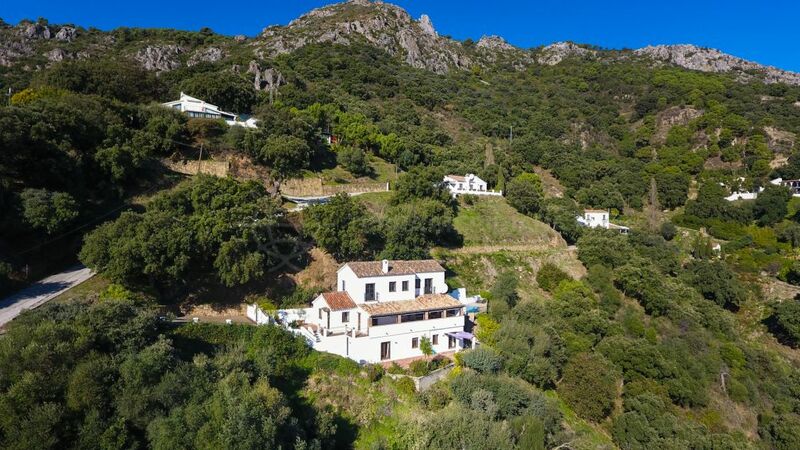 The whitewashed town of Casares stands on a hilltop 435 metres above sea level, around 100 kilometres from Malaga and less than 15 from the coast, providing panoramic views down to the sea. Its municipal area covers 160 square kilometres, stretching from the villages of the Sierra Crestilina in the north, to Estepona in the east, Manilva and the Mediterranean in the south, and the province of Cadiz in the west, and is home to more than 5,750 people. 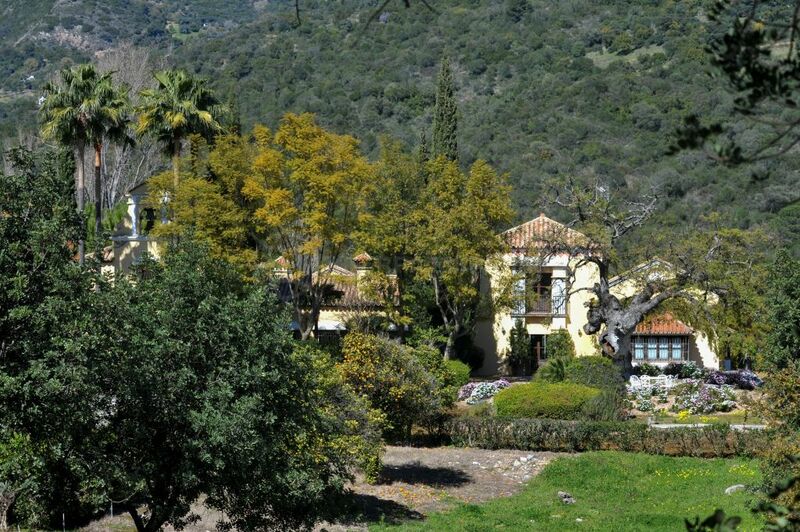 The equally lovely neighbouring municipality of Gaucín is further inland to the north, nestled under a dramatic outcrop of rock in the Sierra del Hacho, at an altitude of more than 600 metres above sea level. 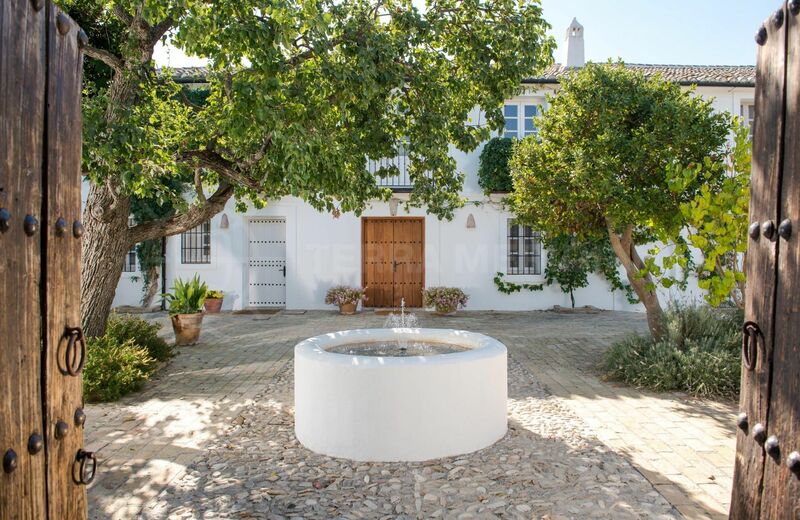 Officially the first ‘white village’ in the mountain range surrounding Ronda, Gaucín’s municipality encompasses a territory of close to 100 square kilometres and is home to nearly 1,700 people. 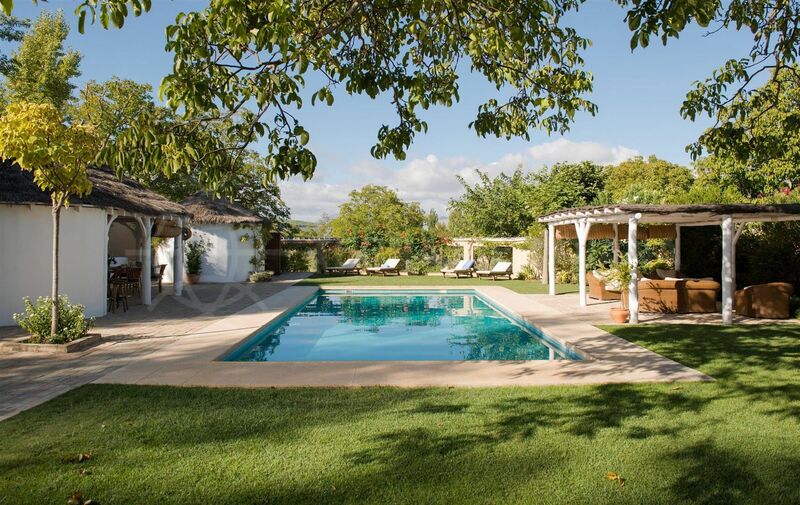 It lies 125 kilometres from Malaga and about half an hour, by car, from the beach. 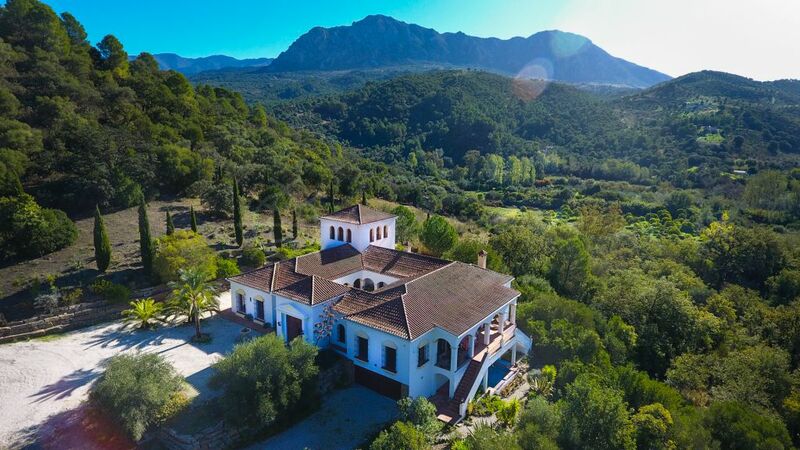 Famous for its breathtaking views overlooking El Tajo canyon, the historic city of Ronda is perched high above the Guadalevin river in the heart of its namesake mountains, around 100 kilometres from Malaga and 60 from the coast. 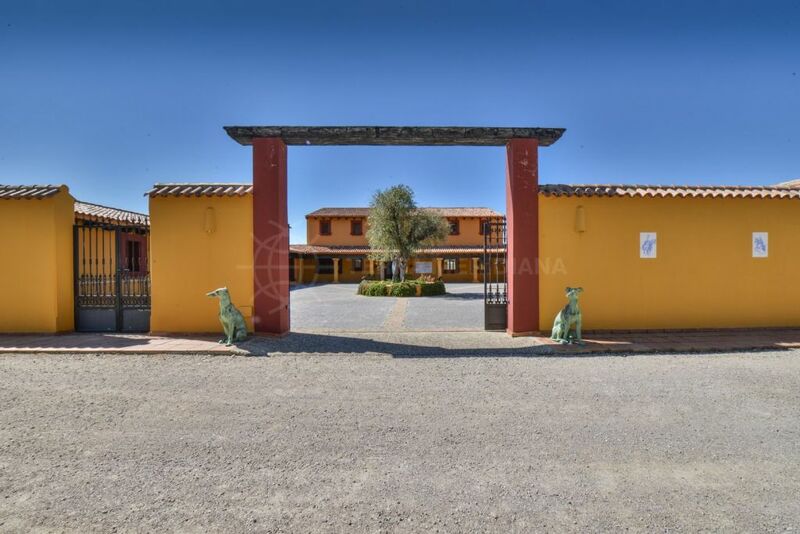 The town itself is situated at more than 720 metres above sea level, while the municipal area covers 481 square kilometres, taking in much of the Sierra de las Nieves Natural Park and other areas of outstanding beauty. 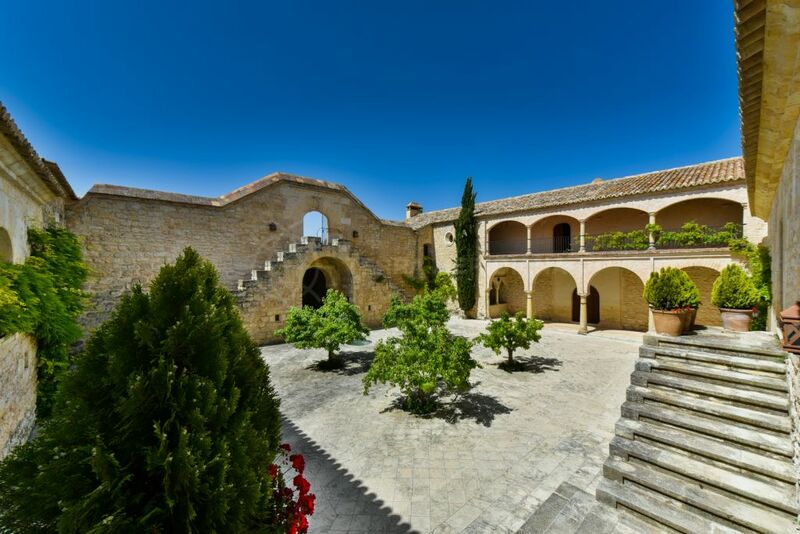 Home to 35,000, Ronda remains a popular destination for those looking for the ‘real’ Spain. 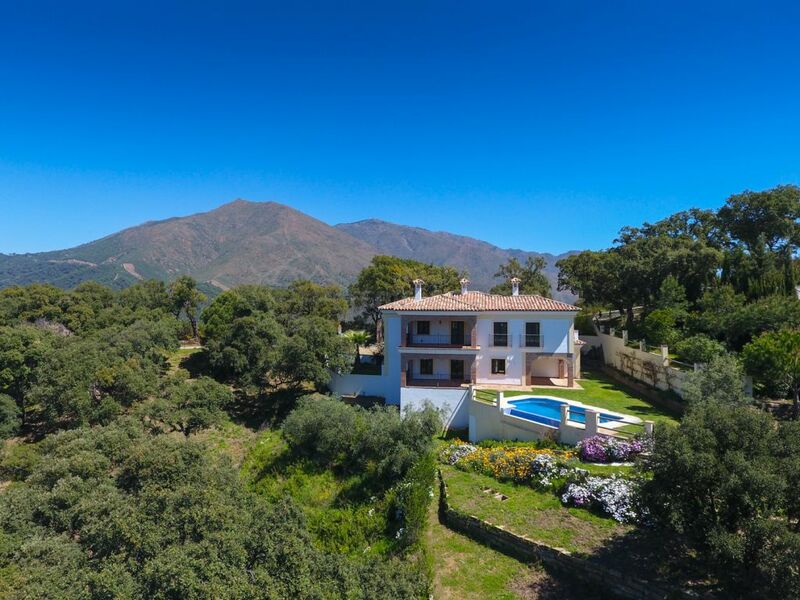 The properties we list in these areas vary enormously in price, from less than 200,000€ for modern apartments close to the beach in the municipality of Casares or building plots with sea views. 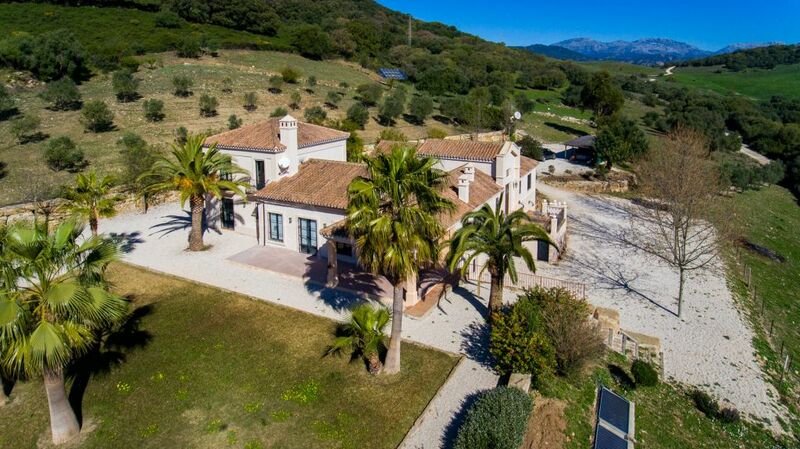 We also offer a choice of older individual properties in the ‘campo’, with prices that start under 500,000€ for more modest homes on large plots of land and run into the millions for stunning contemporary golf villas or traditional country estates.